A shocker. Another drab, dreary day in Santa Barbara in June. And so, naturally, we think of prison songs. We remain under gray lock and key, and sick for the big sun. In a similar vein, David Ackles great inmate song, Down River, was given a stunning reading by Elton John and Elvis Costello two years ago on the first episode of Costello’s “Spectacle” show. Elton covering Ackles’ might seem strange at first, but it turns out Ackles co-headlined with John at the Troubadour in 1973 in Elton’s debut American performance. In Down River, Ackles wrote of the heartache of an ex-con confronting the loss of his love, Rosie. Check the song’s grievous lyrics and the John/Costello killer cover below. Hey why didn’t you write, Rosie? And finally, we give you the more modern, deceptively upbeat (the lyrics mournfully cross-cut the beat) Countdown (Sick for the Big Sun) by Phoenix. Phoenix is coming soon to the SB Bowl and are avowed to be wowing live. 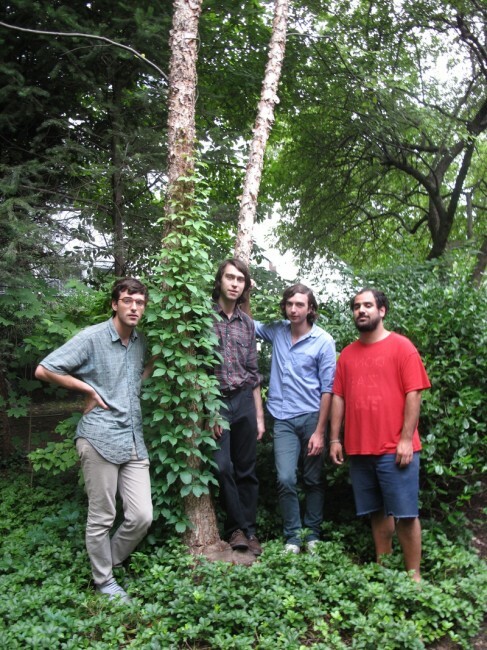 In Countdown, the band assays the inevitable loss of youth’s bright big sun. We are sick for the big sun. Down unlit does it matter that you care the less? Another day, another drizzle. Must be June in Santa Barbara. To match the mood, we give you Lorn’s Cherry Moon. 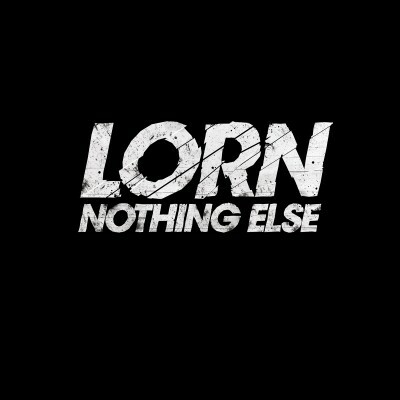 This month Lorn released his “Nothing Else” record on Flying Lotus’s newly-enabled label, Brainfeeder. Highly recommended for the complexities and range of emotions captured in the electrons of Lorn’s electronica. Set against this relentless grayness, Cherry Moon emotes “Blade Runner” with swelling string-synth melody and syncopated beats. We hear breakbeat-techno apparitions yearning for something that just won’t come. Perhaps the sun. Perhaps a cherry moon. There are a few musical moments in one’s life that can stick with you forever and cling to your soul. For us, we will confess that those moments are far fewer in strictly instrumental music. Faure’s sweet Pavane, Claudio Arrau’s heart-rending recording of Brahm’s posthumous Sonata in B-Flat Major, and portions of Keith Jarret’s “Koln Concert” come to mind (though there are others, our mind’s a bit foggy during the World Cup proceedings). 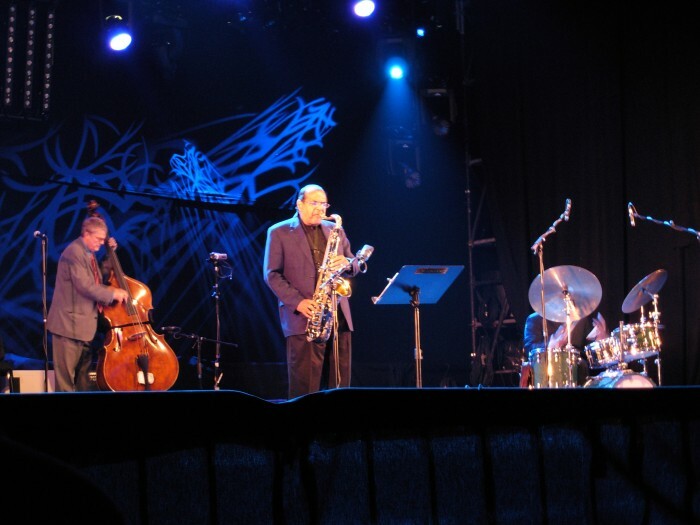 But the jazz song that is embedded forever in our list of favorite songs, and that has stuck with us since we first heard it twenty-some years ago, is Charlie Haden’s beautiful First Song (for Ruth) as recorded with Quartet West and featuring the soulful saxophone genius of Ernie Watts. 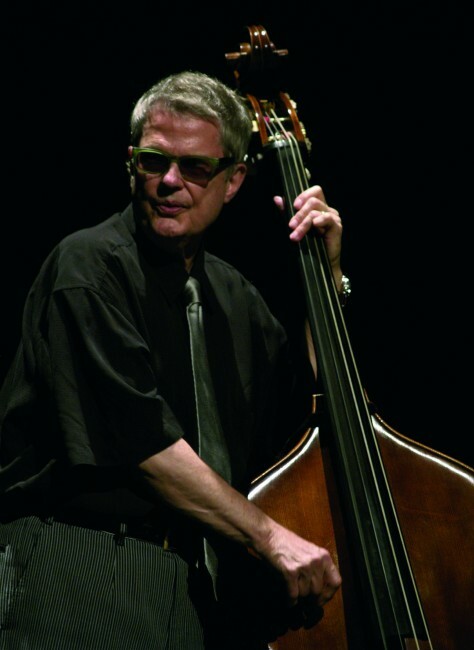 Charlie Haden wrote an enduring beauty which has been covered by Stan Getz, Abbey Lincoln and others since it first appeared on Quartet West’s 1988 “In Angel City.” It was the first song Charlie wrote for his wife, Ruth Cameron, whom he married in 1989 and has acknowledged “saved my life” (from heroin addiction amongst other afflictions). And so it sounds in First Song. One hears a relatively simple, but haunting melody, that moves through many moods: from heavyhearted torment, to anger, to soulful wonderment, perhaps, of a saving second chance. And in the Quartet West recording heard below, Ernie Watts sees this song in all its beauty and raises it one (perhaps two). First there was Nat. And then there was Lloyd. The Kings of Cole. We have been huge fans of Lloyd Cole since his “Rattlesnakes” record first came out in the Darker Ages (1984 for you Orwell and Bowie fans). Cole made quite a commotion back then and in the 90s with his jangle-pop, crafty songwriting and literate lyrics. Since then, he has released additional great records, though arguably not at the level of his earlier years. But never count out a great artist. We were reminded of Lloyd recently when listening to Believer magazine’s annual music issue and Cole’s included one-off song, Coattails, came on. On first listen, you recognize the voice but aren’t drawn in completely by the song. Repeated listens, however, leave you recognizing the brilliance, artistry and delivery of Lloyd King Cole, who has been doing it on and off for 27 years. For those who are Cole-savvy, Coattails is done more in the style of Cole’s under-appreciated “Don’t Get Weird On Me Babe” record, and in particular its croonier, cabaret-esque second side (though with less production). We love the piano’s relaxed, eloquent intro to this song, followed by Cole’s lament for another soul, and his seeming gut-check of his prior offerings (of all sorts) and his resolve that “you have yet to read my defining works.” This previously unreleased song is articulate and soulful and harkens back to another era. So listen in below, and if you haven’t heard Lloyd Cole (gasp! 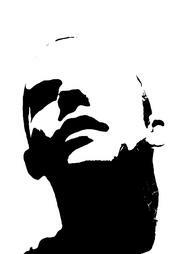 ), we include a couple of our favorites from his earlier discography. We can’t wait for his “defining works” given what he’s already delivered. Are these your waste paper basket diaries? Who wouldn’t want to raise a glass to that? Are these my waste paper basket diaries? 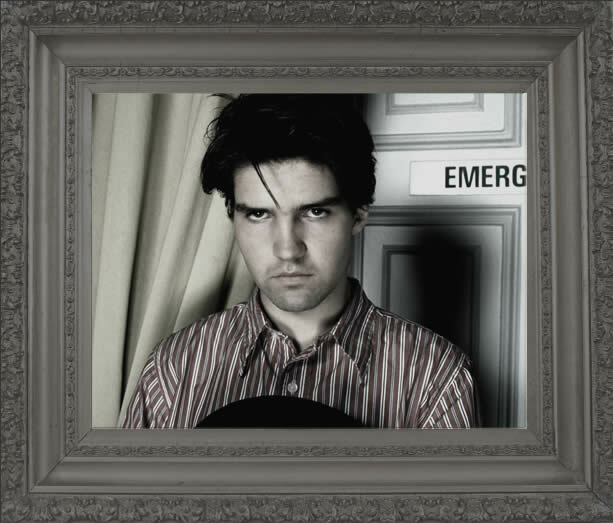 Lloyd Cole–Are You Ready to Be Heartbroken? In recent posts, we have derided some young bands’ blatant copying of the sounds and styles of more artful artists, and failing to add to or alter such sounds to make them their own. Listen below to a smattering of young bands who have bucked that trend. 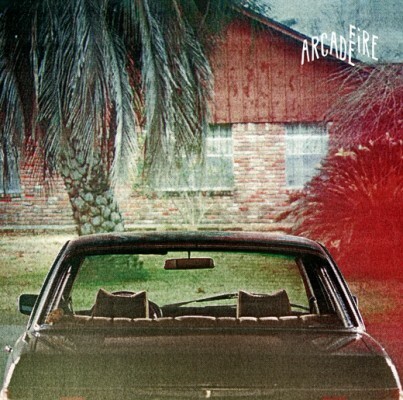 These bands have incorporated in their songs some of the sounds and motifs of The Arcade Fire, but haven’t just provided mere effluent effigies thereof. Their songs are instructive as to how to properly borrow and how to do it well. And while we’re on The Arcade Fire subject, give their new 12″ a spin (way below) before their new record, “The Suburbs,” is released on August 3rd. But first listen to the bright promise and new fire heard in the young bands below. We have seen The Middle East live twice, and each time their song, Blood, has been the highlight of the show. This Queensland, Australia band shows great promise. Next up are Givers and their song, Saw You First.. Givers hails from Francophonic Lafayette, Louisiana so their raising up of Montreal’s Arcade Fire is understandable. Comes now Typefighter (from Washington, DC) and their strong song, Ocean Floor. Brooklyn’s own Here We Go Magic bring their necromancy to their song, Collector. And last, but certainly not least, is LA’s Local Natives’ and their worldly song, World News. We have always enjoyed cover songs. Sometimes a cover has enthralled because of a great, altered delivery of a great song heard previously. At other times a cover has entailed a known artist deftly divulging an unknown artist’s worthy song. And sometimes a cover is simply a joyous homage to a great song. 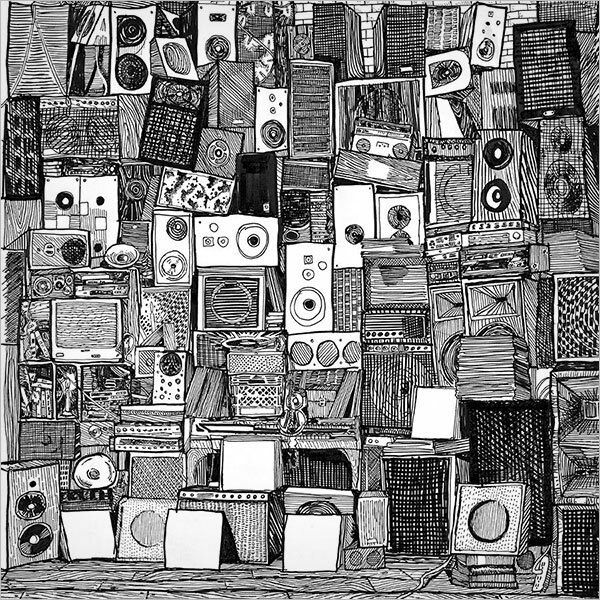 One of our favorite bands (particularly live), Nada Surf, recently released a new studio record, “If I Had a Hi-fi” (a palindrome), consisting completely of cover songs. Listen below to their ebullient delivery of one of our favorite Go-Betweens’ songs, Love Goes On, and then check out their cool cover of a Spoon song we had not heard, The Agony of Lafitte. 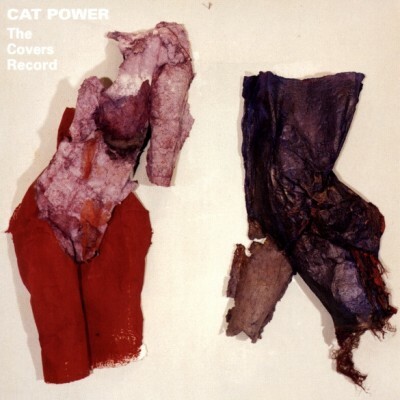 Amongst our other favorite covers, we have to mention Cat Power and her “The Covers Record” (which recently was sequeled by Ms. Marshall). Listen below to Cat Power’s great re-invention of the Rolling Stones’ Satisfaction and then check out her beautiful rendering of a comparatively unheralded song, I Found a Reason, by Lou Reed while with the Velvet Underground. 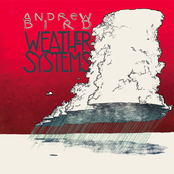 And finally, check out one of our favorite recorded songs of all time: Andrew Bird’s haunting rendition of the somewhat obscure Handsome Family’s song, Don’t Be Scared. We hear the mix of all human emotions in this song, from melancholia to joyous wonder. We sense desultory solitude set against the calling from others and the birth of new days. Were it not for the phone call, we might have inferred Paul in a Roman cell. Bird has delivered one of the great covers of all time. Check it out below. OK, now that we have your attention…. The New Pornographers recently released their fifth record, “Together,” and it is provocatively revealing (in a sub-pornographic way). This “supergroup” consisting of Carl “A.C.” Newman, Dan Bejar and Neko Case has given us some of the best post-millennium pop records to date, and Together is no exception. Despite the ridiculous group moniker (sidebar: this is one of the dangers of jokingly adopting an asinine name and then being stuck with it as public awareness pigeonholes you), this is one of the most talented musical collectives currently extant. And each of the NP’s solo members’ projects are well worth your effort as well. A.C. Newman’s perfect, off-kilter, math-pop records, “The Slow Wonder” and “Get Guilty,” are wonders. And Neko Case’s stellar reverb-enriched vocals and records are universally critically-acclaimed (our pick being her 2002 “Blacklisted” record, but every one worthy). 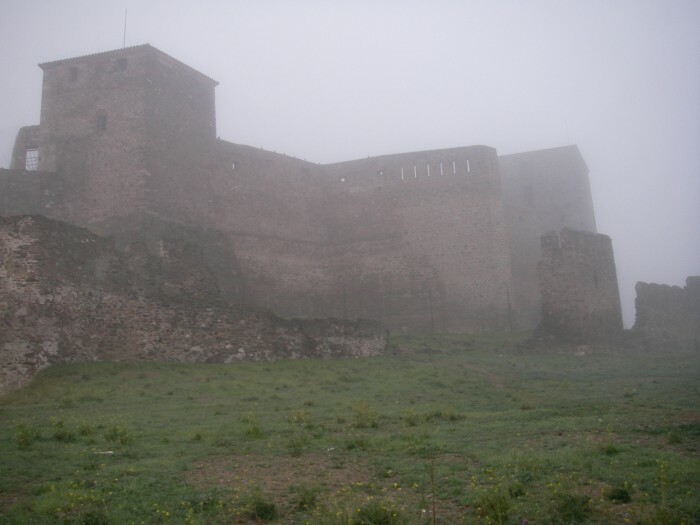 But the band’s new Together recording is somewhat unique in the band’s ouevre because some of the best moments on the record are not delivered by Newman or Case, but instead by Dan Bejar. We have been huge fans of Dan Bejar and his Destroyer band since the beginning of this century. Destroyer’s “This Night” and “Destroyer’s Rubies” records are amongst our favorites, consisting of Bejar’s usual cryptic-poetic lyrics, early-70’s Bowie stylistics and stunning melodies. Check out Bejar on Together’s Daughters of Sorrow and on a few great Destroyer songs. And on Destroyer’s Holly Going Lightly, we love how the song gets heavier and yet manages to lift off at second :19. And the closing refrain and coda kill. We also favor the first stanza’s obliquely brilliant lyrics (“I am ravening”!! and “Like deciphering what it means when the band goes “DooRah DooRah DooRah DooRah!”–pot-calling-the-kettle-black kinda thing). But mama should know better. Comes now a rare, merciful Monday in Clubland, and mercifully close to our clubhouse. So we rambled down to Jensen’s Mainstage, sucked in by the musical black hole to the black box that is the Mainstage, for the Woodsist label’s grove of bands. First up was Philly’s Kurt Vile, circa solo acoustic. We’ve witnessed performers who can still pull this act off (Tom Brosseau, wherefore art thou? ; and Eef Barzelay, we anxiously await your return with open arms), but after all that has passed in the solo acoustic millennia, you had better bring the creative forces of Genesis (not the band, even with Gabriel–sans horn) or we’ll be outside. Mr. Vile had some clever wordplay and invoked some good guitar sounds, but only occasionally transcended the confines of the genre or space. So off to the sidewalk we went to survey the saturnaliasts and constellations. Next up was Woodsist’s Woods band. We have heard Woods tracks intermittently over the years and, frankly, until now we have never really gotten lost in them. But this night we found ourselves sucked in from the sidewalk for the white pop-noise of Woods. 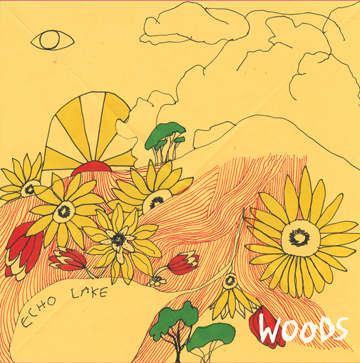 Woods’ latest record, “At Echo Lake,” is their finest yet, with sparkling, dulcet songs aplenty. The Woods’ sound combines a psych-folk gestalt (they played Big Sur ferheavensake), with jangly, fuzztone guitars and the fecund falsetto vocals of Jeremy Earl (think love-child born of Neil Young and Graham Nash genetics), and the floor-delivered knob-twiddling and vocoder overlays of wolfman G. Lucas Crane. Tonight we favored the melodies and Earl’s falsetto flourishes, and didn’t mind a bit of Crane’s effects. Next time around, we’ll hope the band sticks to its more-carefully constructed songs, manages to rein in some of Crane’s noise-for-noise’s-sake affectations and skips most of the jammy, instrumental meanderings. Yes, life is too short, and we have avoided the drugs that would have made the repetitive bombast more meaningful (sadly). If they can rein it in a bit, Woods could clear-cut its competition. Following Woods, headliners Real Estate took the stage. Hailing from Jersey, the much-vaunted Real Estate brought their own brand of melodic pop to the stage. Real Estate is lead by horn-rimmed Martin Courtenay and, combined with Mathew Mondanile, delivers looping, tuneful, twin-guitar songs of suburbia and surf. 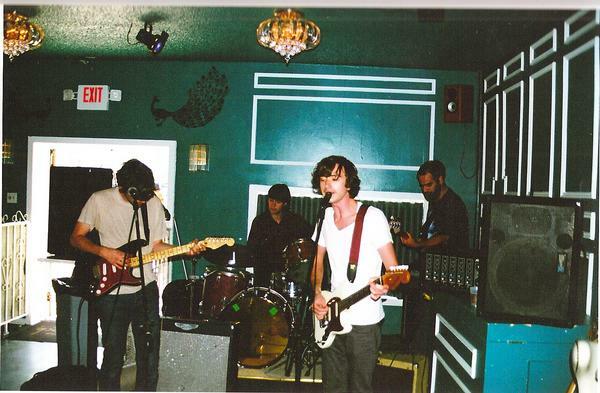 The band manages in its songs to deftly describe the sense and sensibilities of the suburbia state of mind (the “Suburban Dogs” refrain entices: “suburban dogs are in love with their chains”). Having escaped Orcutt, we know from suburbia. In addition to playing songs from its eponymously entitled debut record, Real Estate bore a batch of new numbers that matched or raised the debut’s ante. We especially enjoyed the band’s live delivery this night on Fake Blue, Swimmers and Beach Comber. We can’t say that the band matched the hype, and we hope they will develop more stage presence (Courtenay’s mid-set dispensing with his glasses ain’t gonna cut it). 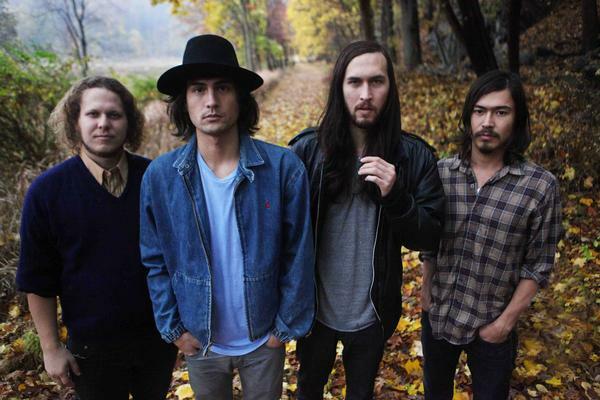 But Real Estate has a sweet pop sound with fine songs that bode well for the band’s future.